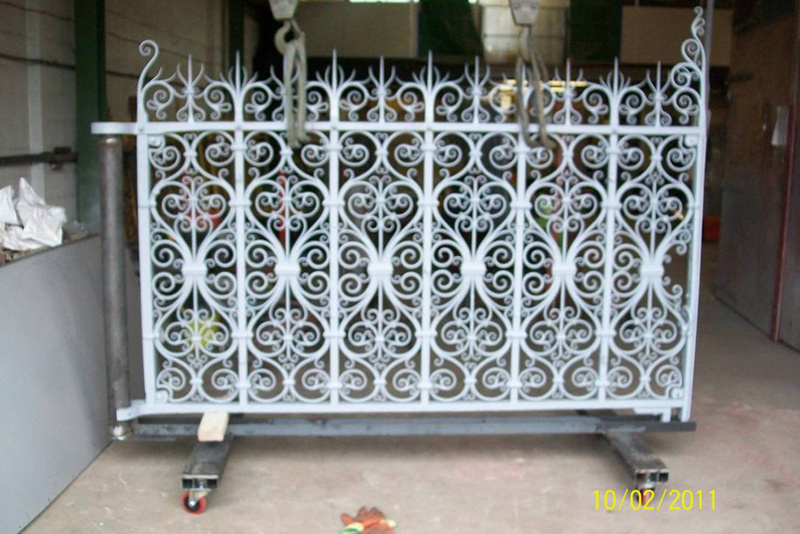 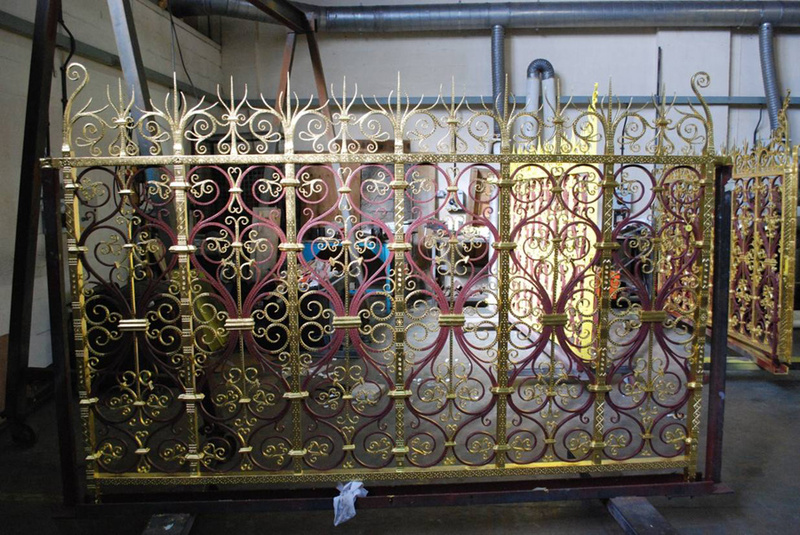 The panels surrounding the memorial have been carefully removed to our workshops, cleaned, repaired, repainted and gilded. 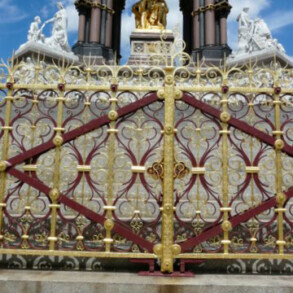 Queen Victoria’s memorial to her beloved husband Albert was repaired and renovated some years ago. 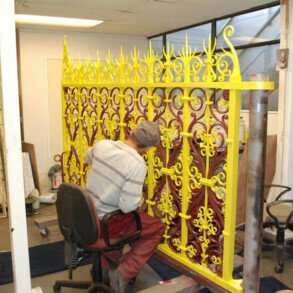 Eura Conservation was proud to be part of the team that made this happen. 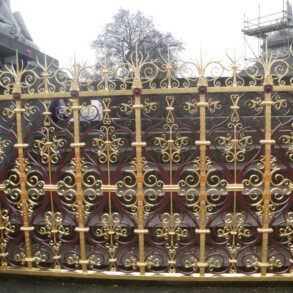 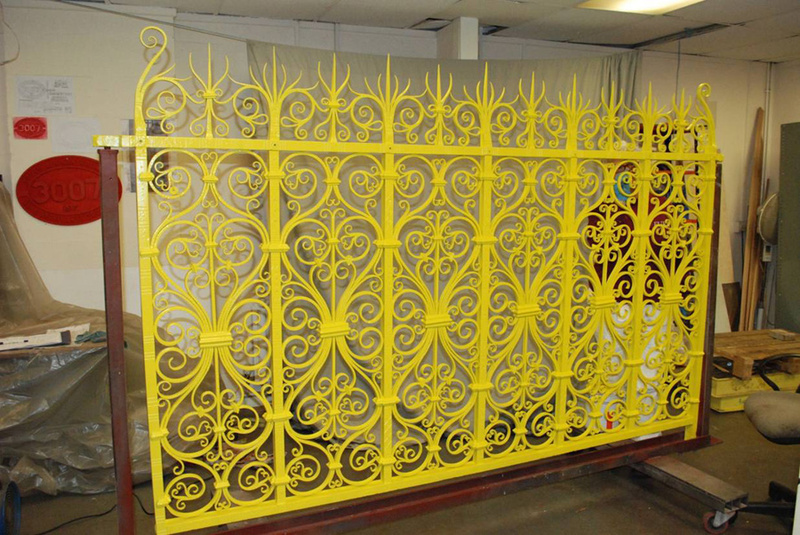 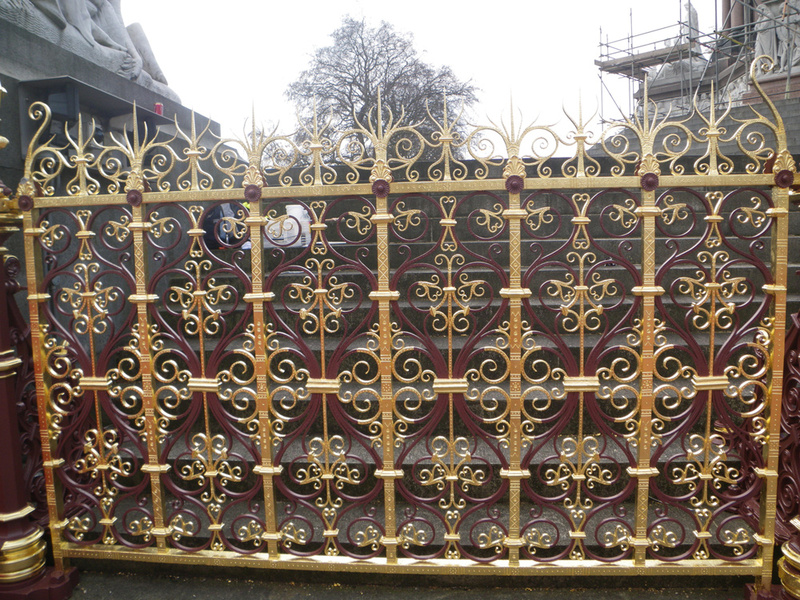 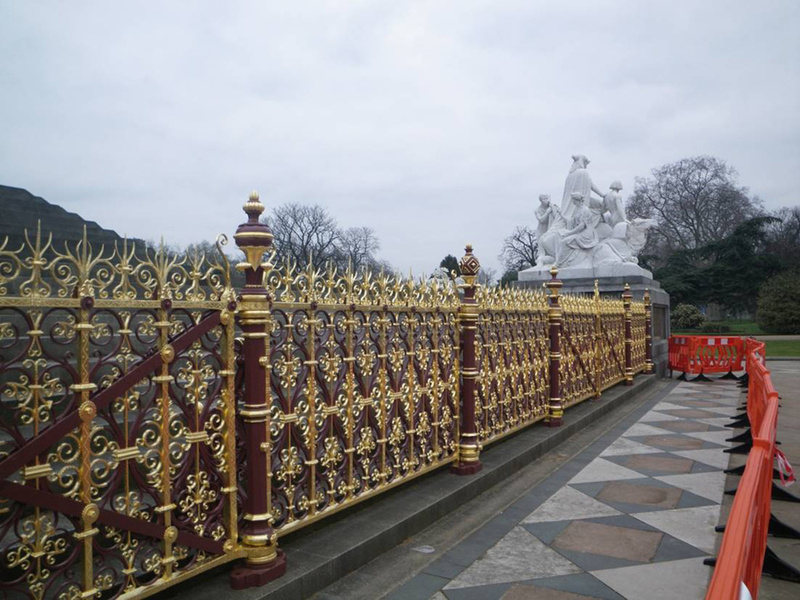 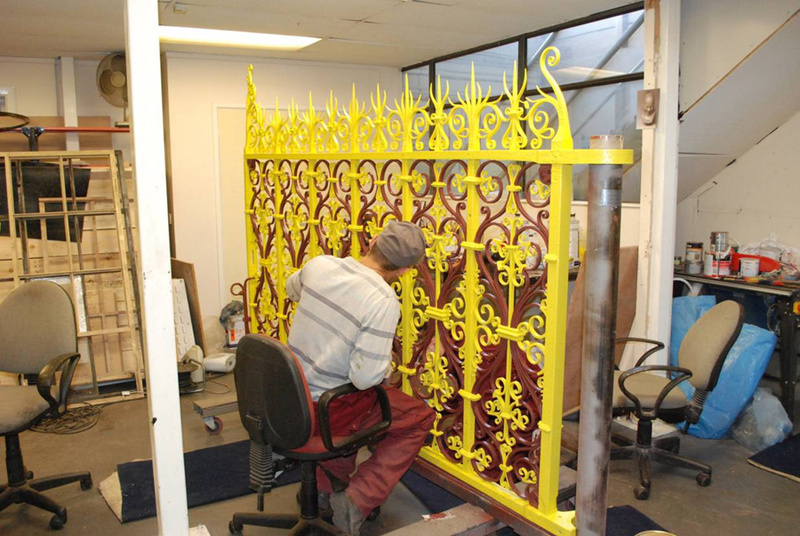 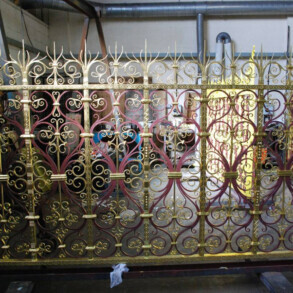 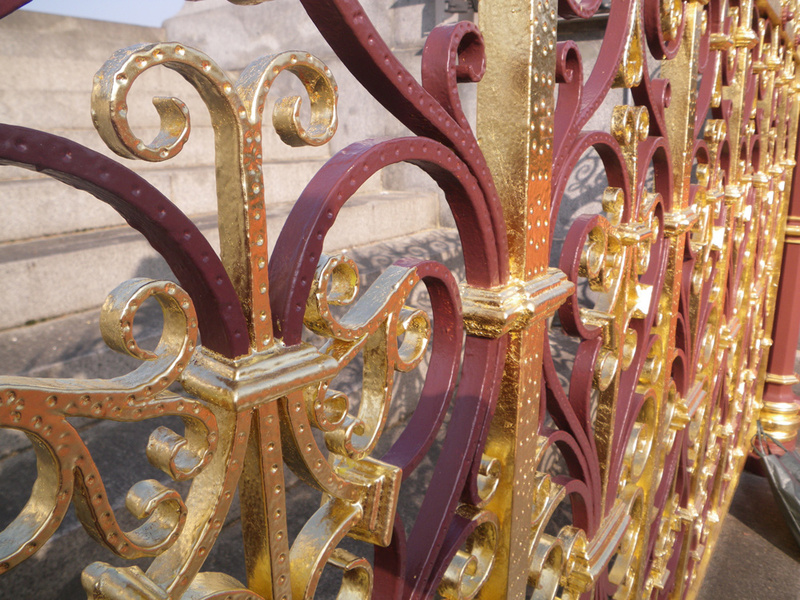 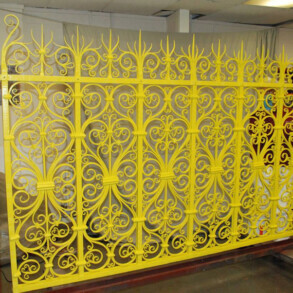 We have now repaired, repainted and re-gilded the railings and gates surrounding the monument. 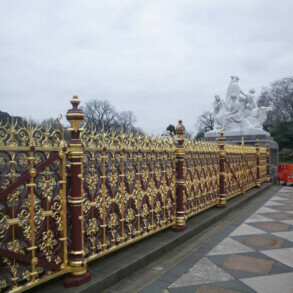 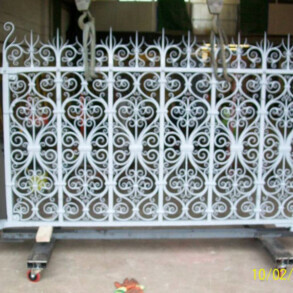 Missing elements have been re-forged and re-cast, bent and distorted parts straightened and re-fixed and the project completed within a strict time frame whilst minimising the inconvenience to the public. 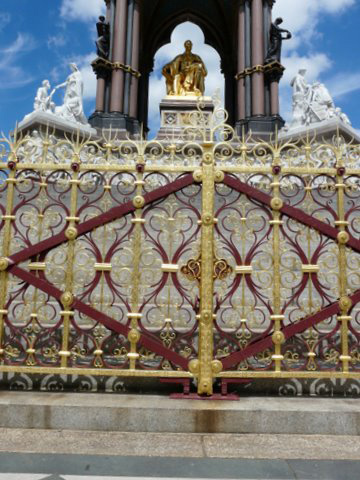 The Albert Memorial is one of London’s favourite ornate dedications to the memory of a much admired and loved man.